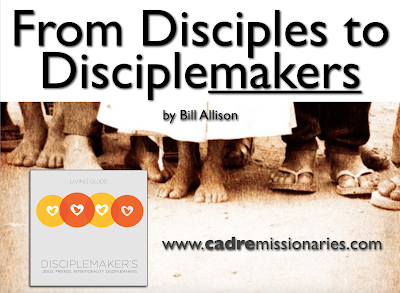 There’s a lot of talk about disciplemaking these days. But what does that really look like in everyday real life? 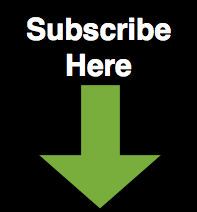 If you’re interested in exploring what Jesus-like disciplemaking looks like in a 21st century Western world, this training is for you! 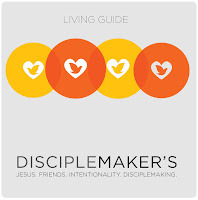 In each of the following three sessions below, we’ll look at a nonnegotiable for making disciplemakers like Jesus. 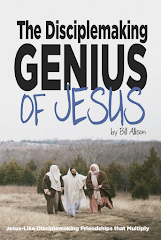 Everything in life and ministry will try to pull you off the simplicity of following Jesus together. Following Jesus isn’t a subject to be mastered, but an infectious way of life that is lived together and shared with others. If those we disciple don’t make more disciples, then we haven’t made disciples like Jesus. 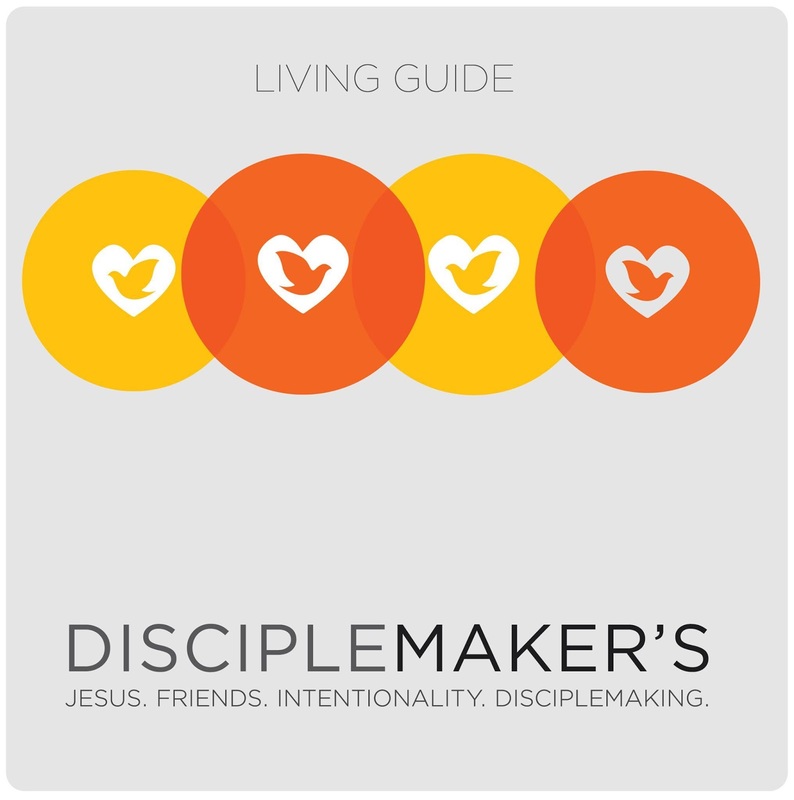 Each person will receive a Disciplemaker's Living Guide for living what you learn with others.